Following their 9th-place finish at the Bol d’Or, Motobox Kremer Racing are honing their preparation for the 24 Heures Motos. Geoffroy Dehaye, Jan Viehmann and Gregory Ortiz are to ride the Yamaha R1 at Le Mans, which will mark the German team’s 20th anniversary. 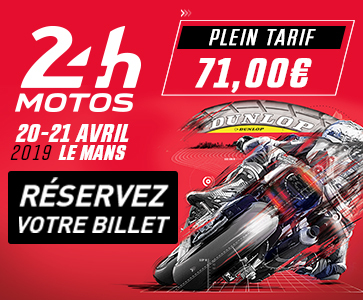 Buoyed by their Top10 finish at last September’s Bol d’Or, the opening race of the 2018-2019 season of the FIM EWC, Motobox Kremer Racing are going full steam ahead with preparations for the 24 Heures Motos, the 2nd round to be held at Le Mans on 20 and 21 April. 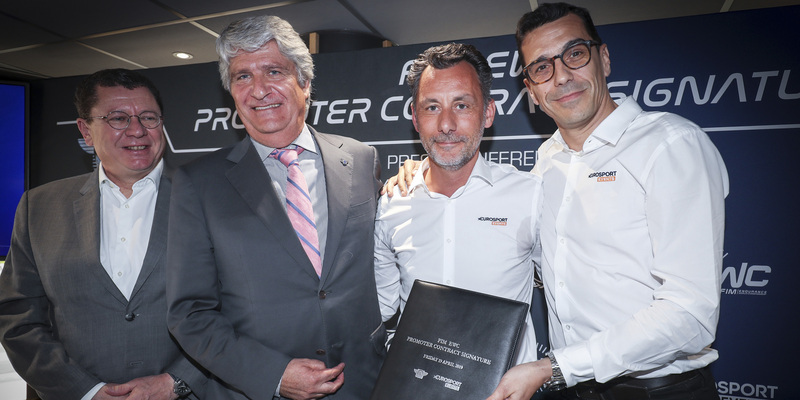 The German team – stalwarts of the FIM EWC – are honing the preparation of their Yamaha R1, with a focus on optimizing pit stop readiness so as to speed up tyre changes or replace parts faster in case of a crash. Motobox Kremer Racing have raced the full season of the FIM EWC since 2005, but started out in Endurance at the 1999 24 Heures Motos. The team will celebrate 20 years of existence at Le Mans on 20 and 21 April.